Who doesn't long to be tall, thin & oh-so popular? When you think of Paris the first thing that comes to mind is the Eiffel Tower. Quintessential symbol of the City of Lights, it's the most visited monument in the world, and in history. 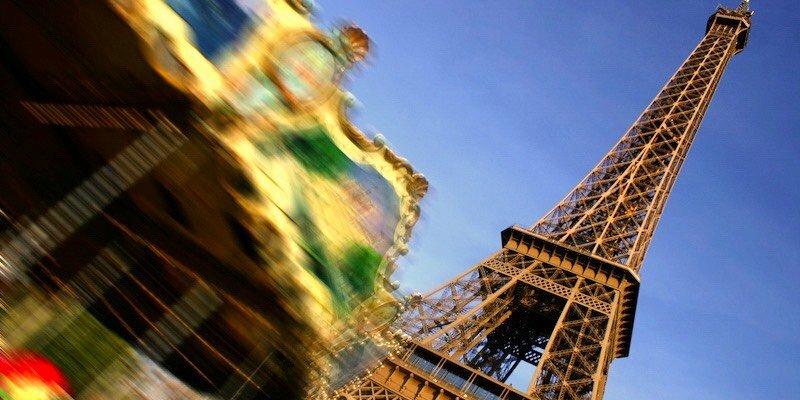 As Madeline, Ludwig Bemelmans' famous children's book character sings, "What would Paris be without the Eiffel Tower?" It's difficult to imagine that this monument, built in 1889 for the Exposition Universelle, celebrating the 100th anniversary of the French Revolution, was only supposed to stand for twenty years. Thank goodness that by 1909 the tower proved valuable for radio communication and so was allowed to stand. Let's look at the history of the tower, the best ways to visit, and most importantly to us, how to skip the long lines. Being the most visited monument in the world — with something like 9 million visitors each year means that the line-ups are daunting — they can be 2 or 3 hours or more. As you know by now, we do everything we can to avoid waiting in line. Luckily, that's easy to do at the Eiffel Tower, if you plan in advance. You can skip-the-lines at the Eiffel Tower by booking a guided tour. You meet your guide at the base of the tower and she whisks you past the crowds, into the elevator, and up the tower. 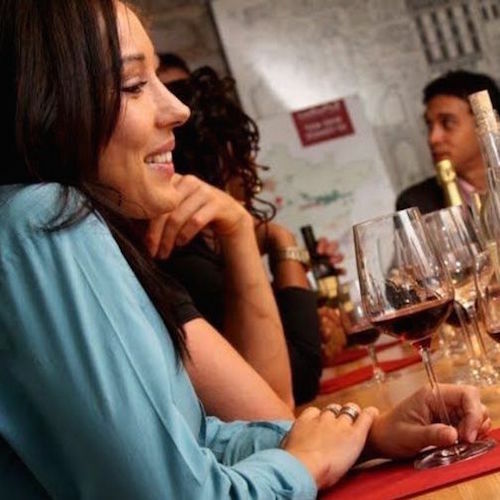 We strongly recommend that you arrange a tour as soon as you start planning for your trip. Don't put it off, because these activities sell out. To start your planning, read our reviews of our the top Eiffel Tower skip-the-line tours. The Eiffel Tower is open every day of the year, so you don't have to worry about it being closed, whenever you're here. 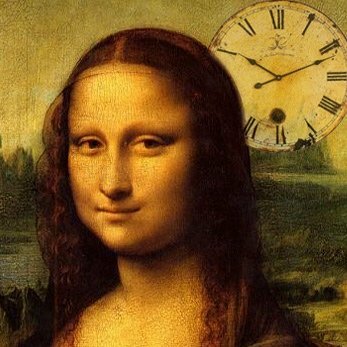 We've gathered information on how to get to the Eiffel Tower (using the closest Metro stations), the hours the Tower is open, and ticket prices, should you choose to go and stand in line. 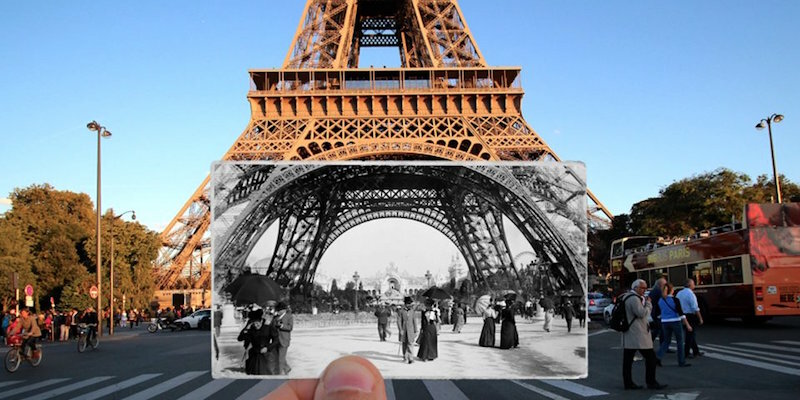 The Eiffel Tower is more than just a mega-popular monument. 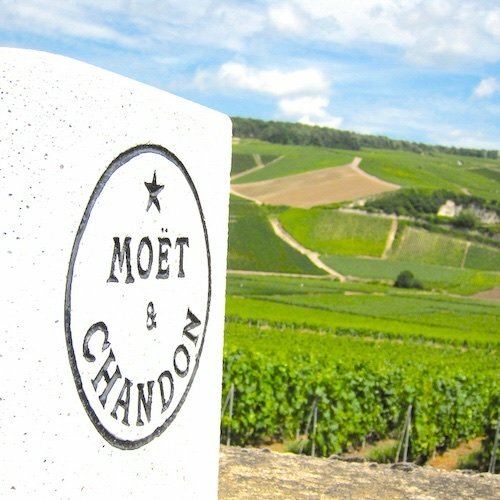 It's also home to two classic French restaurants, one of them the Michelin-starred Jules Verne. 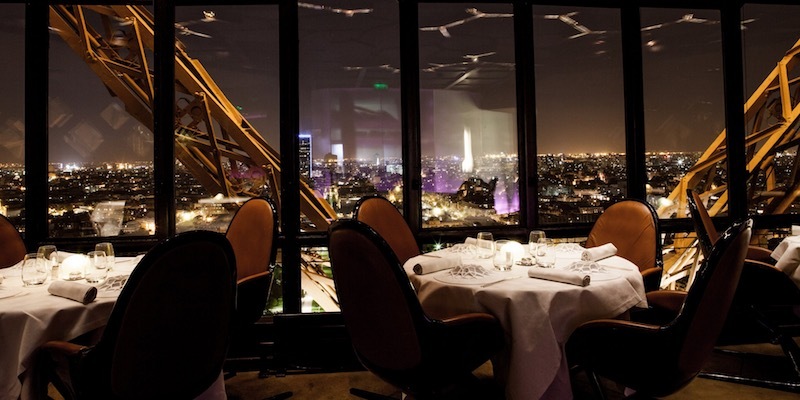 Here, and at its sister restaurant, the more affordable 58 Tour Eiffel, a magical, romantic evening is created for you as you dine on some of the classics of French cooking while gazing at the lights of Paris beneath you. We review both restaurants and share ways to guarantee you get a window table, for the best view. You know that a great monument like the Eiffel Tower in Paris is going to have a great story. 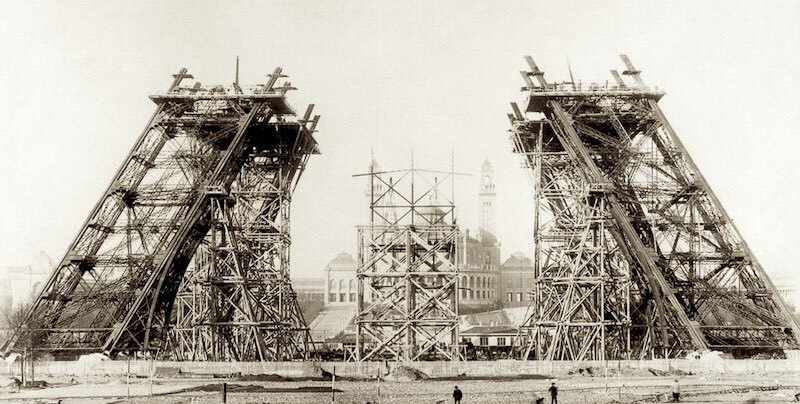 We were amazed to discover, for instance, that the award for the first-place design (won by Gustave Eiffel, of course) was only $800. Learn about the 1887 protests by leading authors and writers trying to stop the tower from being built. Marvel at the bungee jumps, parachute jumps, radio signals, and balloon launches. In addition to an interesting history a great monument must have fascinating stories, amazing facts, intricate details and more information than you probably ever need to know — but are secretly dying to find out. Three different colors of paint? 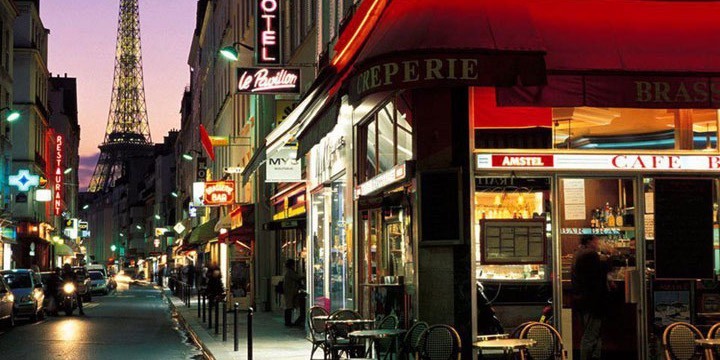 Nothing beats the 7th Arrondissement of Paris for human scale, for walkability, for markets, and for great restaurants. 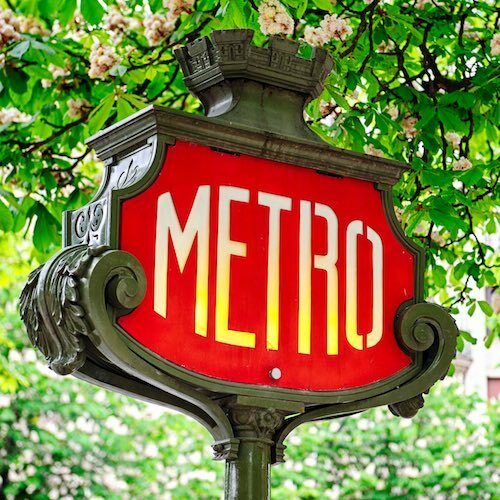 It's the quartier the Eiffel Tower calls home — a pleasant family neighborhood with kids in strollers and playing in parks in the shadow of the Eiffel Tower. So, before or after your visit to the Gustave's creation, take some time to wander through this delightful quartier. Rue Cler, found in the 7th, is a food lover's paradise — a pedestrian street filled with delicacies only found in France. One of France's most famous chefs, Christian Constant, has a virtual restaurant empire along Rue St Dominique, with Les Cocottes, fresh food simply cooked; the bistro-style Café Constant; and Le Violon d'Ingres, Michelin one-star with fabulous food. Pop into one of Chef Christian's restaurants and you may well find us dining there. After sunset, the Eiffel Tower is bathed in golden light. And every hour on the hour a light show ignites on the tower.